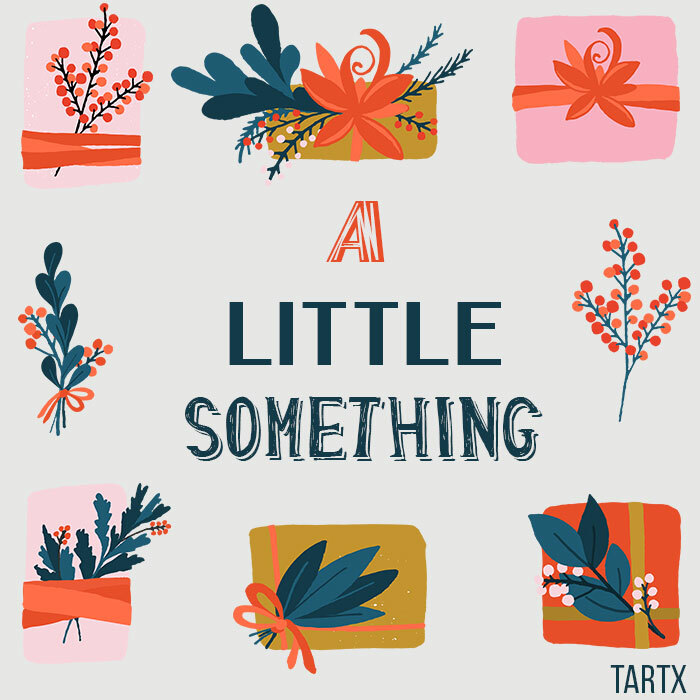 For the person who knows exactly what they want, we offer the never expiring Tartx Gift Certificate. Physical Gift Cards are available when shipping to a USA address and will ship for FREE via First Class Shipping. Expedited shipping is also available. E-Gift Certificates are sent through email within 24 hours. Delivery can be delayed for a specific date by noting that preference in the additional cmments below. Gift Certificates are redeemable only for any merchandise on the Tartx website. Gift Certificates do not expire and no fees apply. E-Gift Card: Once purchased, an e-mail will be sent to the recipient with instructions on how to redeem their E-Gift Certificate. You will also receive a confirmation email when your E-Gift Certificate has been sent to the recipient. Physical Gift Card: Please either change the ship to section when checking out to the Gift Certificate recipients name and address or put their address in the comment section below. You will also receive a confirmation email when your Gift Certificate has been mailed to the recipient. Available to USA addresses only. to hear about new products! TARTX © 2019. All Rights Reserved.